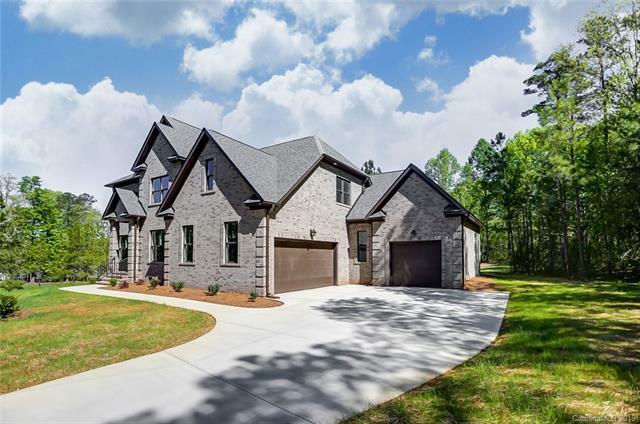 Gorgeous home on almost an acre lot in a sought after custom home built community of OLDSTONE FOREST.All brick, 4 Bedroom, 3 Bathroom w/additional Rec Room (can be another bedroom), Loft, Office, Formal dining room plus an Eat in Kitchen with an oversized Island, 42 cabinets, SS appliances, quartz countertops, glass tile backsplash, large walk-in pantry. 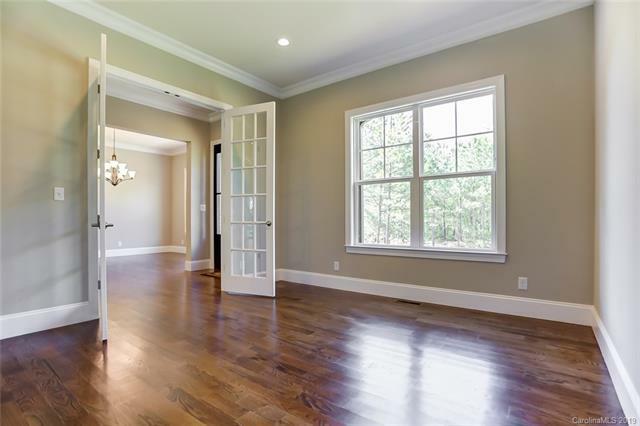 Open Floor Plan with First Floor 10 ft ceiling, Second-9ft , Large Windows, Lovely Fireplace, Large Covered Porch great for entertaining. Master Bedroom is on the main level and features his and her closets and linen closet, luxurious bath and dual vanities. Walk-in closet in each secondary bedroom. 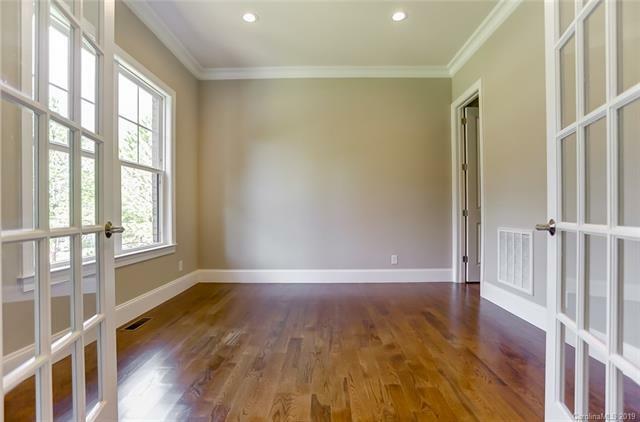 Real Hardwood Floor throughout main level. Tankless Water Heater. 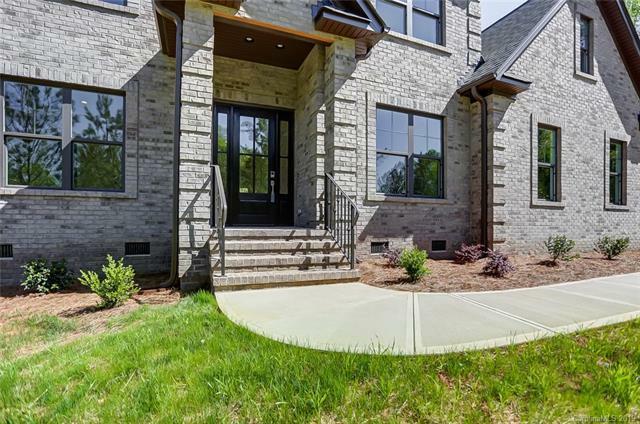 Three car garage.Close to Historic Downtown Waxhaw with shops, dining and more!